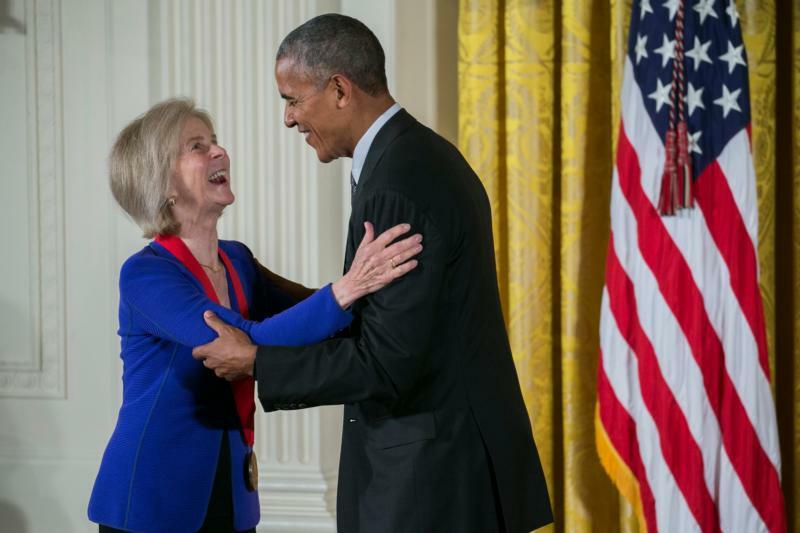 WASHINGTON (CNS) — Elaine Pagels, a religion historian for whom the personal became professional and vice versa over the past 60 years, said she appreciated the Cistercian monks at Snowmass, Colorado, when tragedy struck her twice in a year’s time. 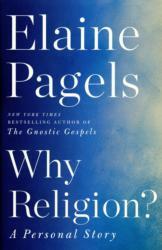 Pagels, whose new book, “Why Religion? A Personal Story,” has already appeared on The New York Times’ nonfiction best-seller list, said it all started with Father Thomas Keating, a monk at Snowmass who became known as a retreat master and author, and the developer of centering prayer, before he died in October at age 95. “The first time we were really connected was when he was asked to do a seminar on meditation for presidents of Protestant seminaries: ‘What are we doing here? '” Pagels told Catholic News Service in a Dec. 19 telephone interview from Princeton, New Jersey, where she is the Harrington Spear Paine Professor of Religion at Princeton University. Pagels’ son, Mark, died at age 6 from a congenital heart defect not long after she and her husband, Heinz, believed the surgery to correct it had fixed the problem. A year later, Heinz was killed in a hiking accident in the Colorado Rockies. The two deaths were personally devastating for Pagels. As the Cistercians’ St. Benedict’s Monastery was so nearby, it served as a place a solace for her as the widowed mother of two adopted toddlers. Pagels, now 75, still describes herself as a “seeker.” She did not grow up religious in Palo Alto, California; her father had long ago discarded the Calvinism of his own youth. But friends of the 15-year-old Elaine Hiesey drove her to a Billy Graham revival in San Francisco. She approached his altar to be “born again” after the Rev. Graham condemned the United States for educating scientists who could create nuclear bombs of such destruction. Elaine left her evangelical church a year later following the death of a close friend in a car accident; the pastor had told her that, since he was Jewish, he would be going to hell. It was the first of many experiences that led Pagels to consider belief and how people come to believe as an academic pursuit. From that came study of the Nag Hammadi manuscripts at Harvard College, followed by the Gnostic gospels and other early Christian texts — among them the Gospel of Thomas and the Gospel of Judas — that had been rejected by the Council of Nicea for what eventually became the New Testament. Teaching at Princeton since 1982, “I belong to an Episcopal church with a priest who is a real priest. But it could be a whole lot of other churches,” Pagels told CNS. “I also really appreciate the Catholic Church as embodied by the Trappists,” as Cistercians also are known, she said. “There are aspects of the complicated collection of traditions and practices that we call Christianity, but it’s not primarily about belief. That’s why I wrote the book ‘Beyond Belief.’ After my son died, belief seemed as something heard on the surface of the ocean by somebody at the bottom. Her husband, while they were still courting, once asked her “Why religion?” when Pagels announced she was going to continue her study of religion. “But a lot of people ask that,” she noted. She said she resists the notion of “certain Protestant theologians who say, ‘Everybody’s religious — they just don’t know it. '” But Pagels added she knows religion can carry other benefits.